These bamboo wipes have got to be felt to be believed and are incredibly soft. Bamboo has natural antibacterial properties and is quick drying and super absorbent. 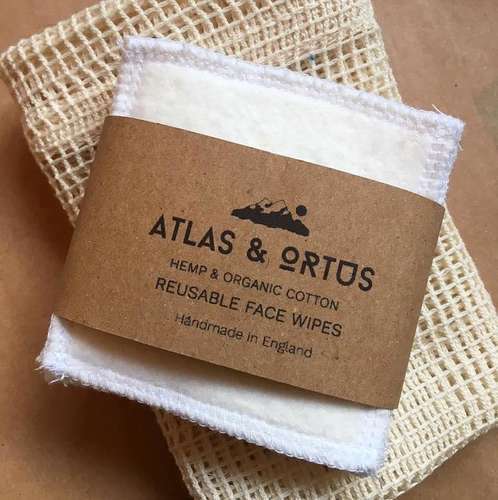 These reusable cloth wipes are fully washable and are ideal for use as eco-friendly baby wipes or for makeup removal. These wipes are 6.5" square and edged to prevent fraying.